16", 24", 32", 40" and 48" Heights. 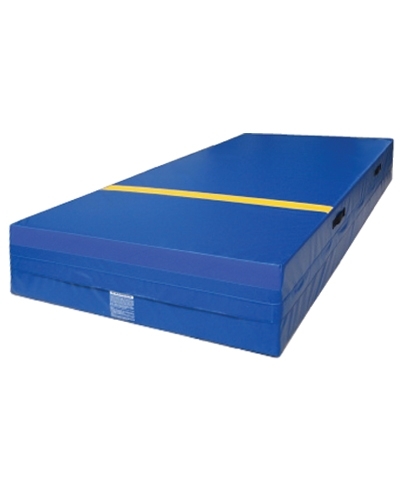 The M1688 Level 3 Vault Mat is 5'x10' and features yellow distance markers and 4" velcro end connectors. 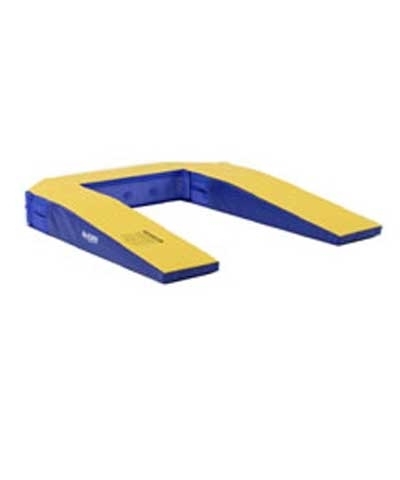 Allows for 16", 24", 32", 40" and 48" heights. 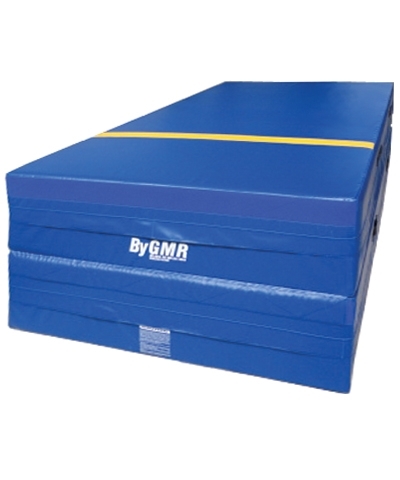 The two base mats are 5'x10'x16". 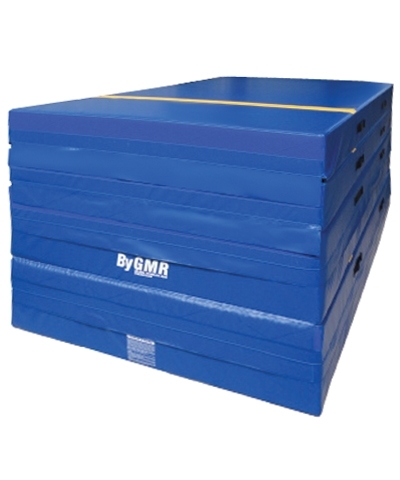 The other two 8" mats are skill cushion type foam. 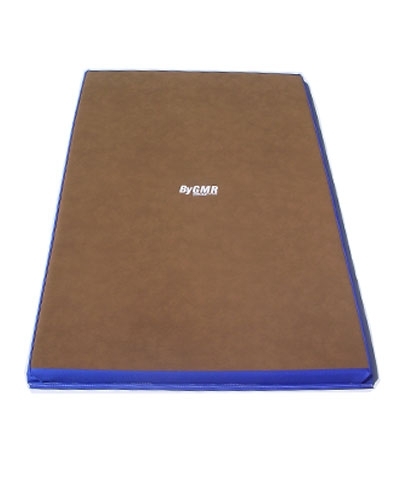 The cover is 18oz coated fabric and the 16" mats each feature ripple cut foam for proper air channeling. 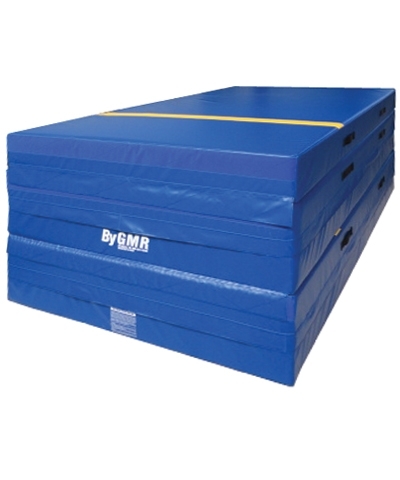 Formally called Level 4 Vault Mat. Must be shipped motor freight. Please use the quote button to request motor freight charges.